Are you needing firewood for the winter season? Look no further we deliver seasoned split wood for your wood burner right to your location. Deliveries bye the truck load and dump trailer. We cut and your burn save your back and let us stack for you too. We deliver wood 20 miles from Brooklyn, MI. 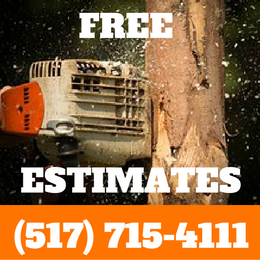 Call today to get free estimate on wood deliveries to your doorstep.